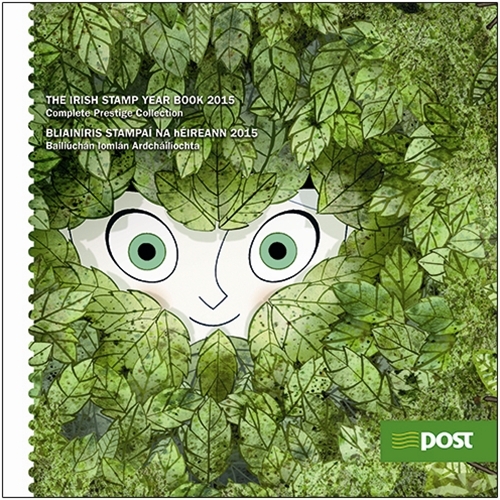 We’re delighted to be featured on the front cover of the Irish Stamp Year Book for 2015. 11th May 2015 - No Comments! IN A FIRST for An Post, stamps featuring augmented reality technology have been released so you can virtually bring them to life.